X-ZELL is committed to creating a world with zero deaths due to undetected cancer – we call it Vision Zero. 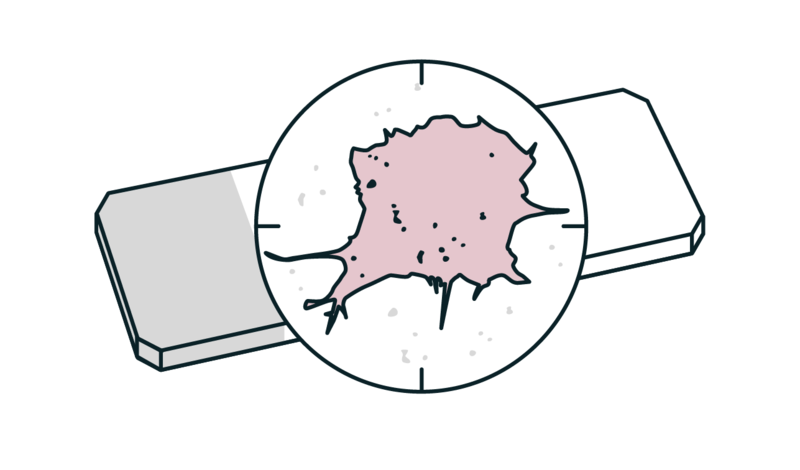 Our patented rare cell detection technology and the clinical applications they enable will help us get there – one cell at a time. 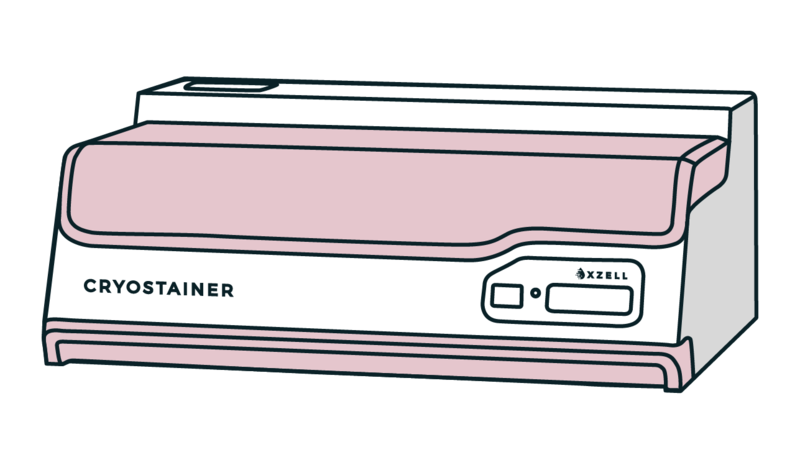 Explore X-ZELL’s game-changing platform technology, including the world’s first slide-based, 9-colour immunostaining system, the all-new X-ZELL Cryoimmunostaining™ Suite. 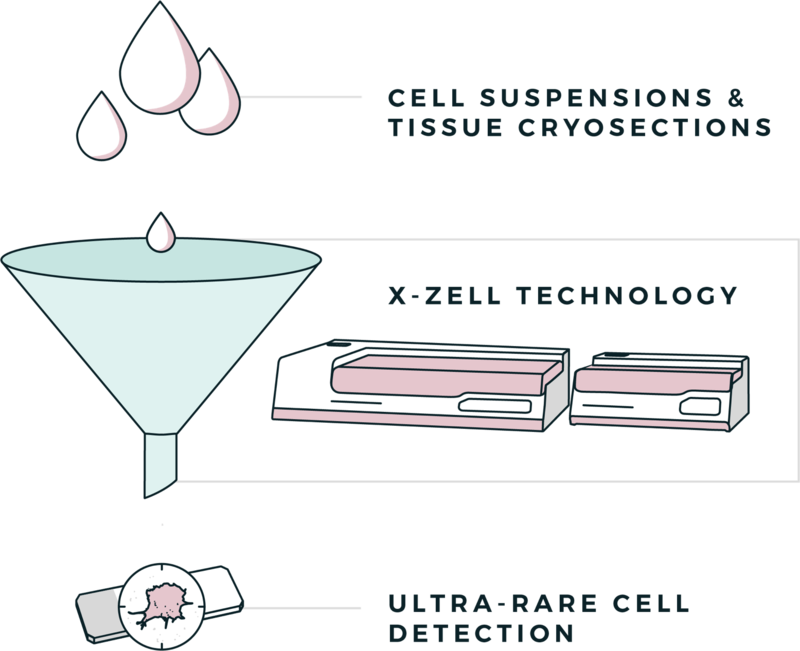 Minimally invasive, yet highly accurate, X-ZELL‘s liquid biopsies were designed to detect clinically significant disease at the earliest stages without risking over-diagnoses. Deep-dive into X-ZELL’s extensive body of research and find out why tumour-derived Circulating Endothelial Cells (tCEC) could revolutionize cancer detection as we know it. 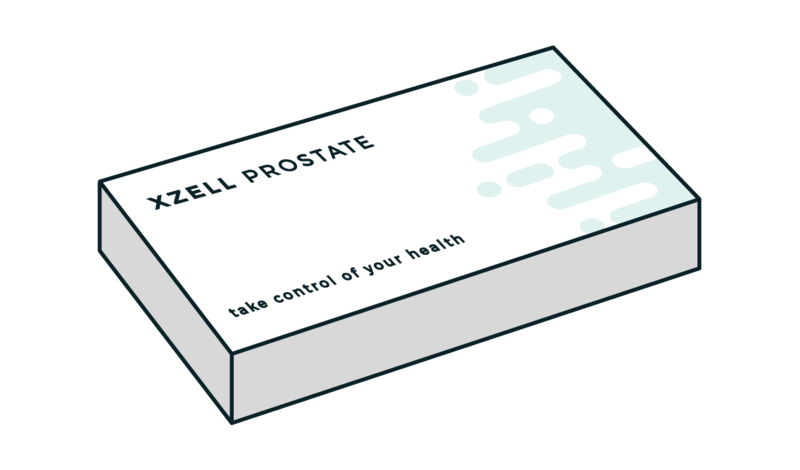 X-ZELL is a highly integrated organisation capable of bridging the gap between research, product development and clinical application. Because we believe an idea is only as good as the difference it will make by the bedside. Join our mailing list to receive the latest news and updates from X-ZELL Inc.
Data stored and managed with MailChimp. You will be redirected to our MailChimp landing page to enter your information.